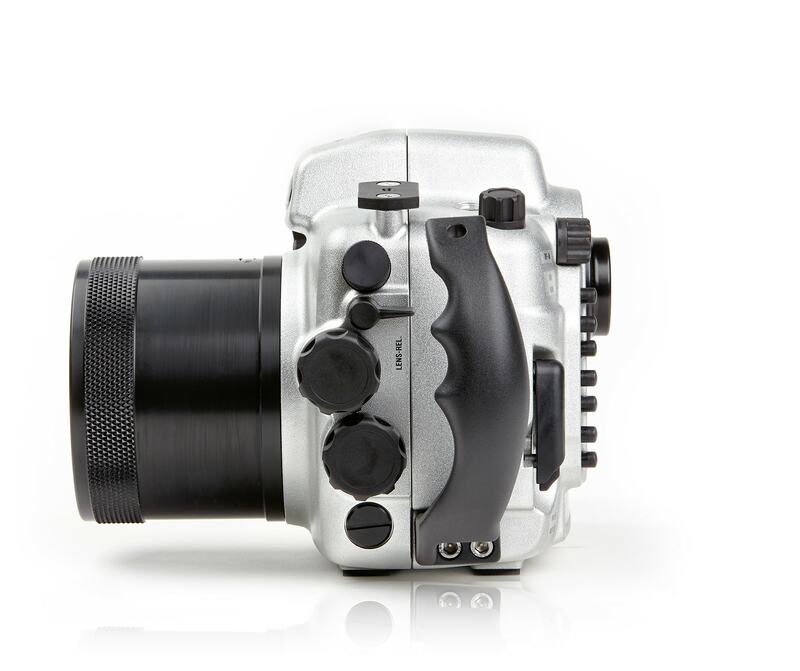 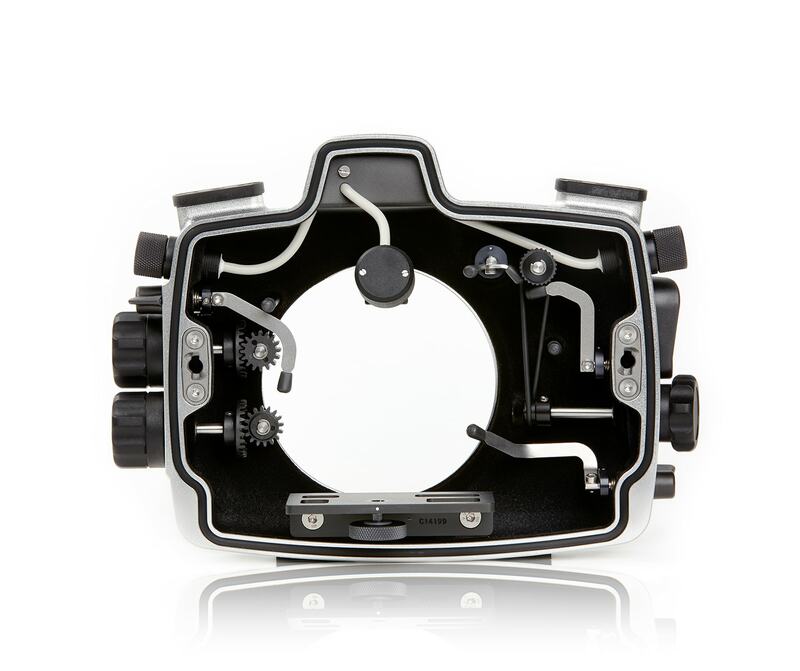 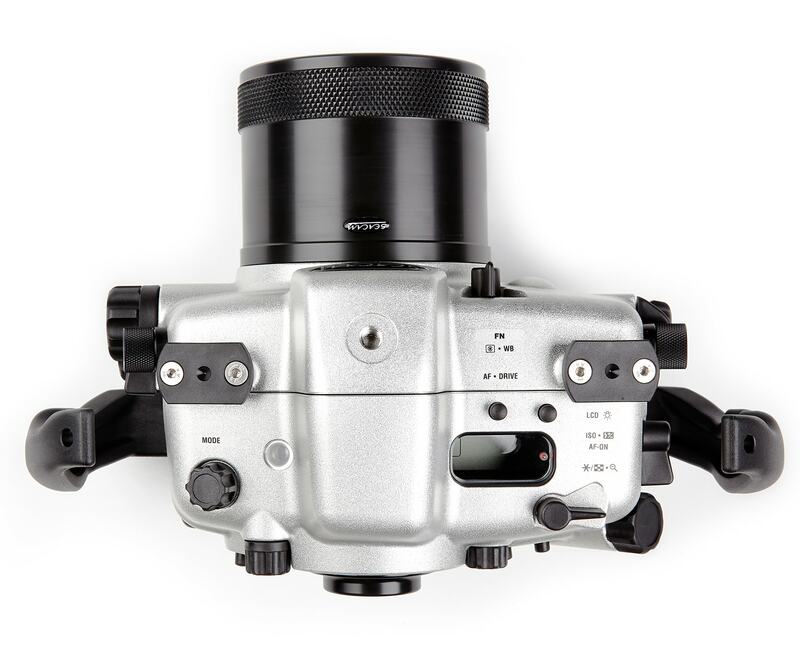 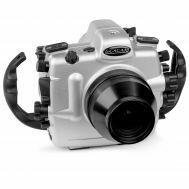 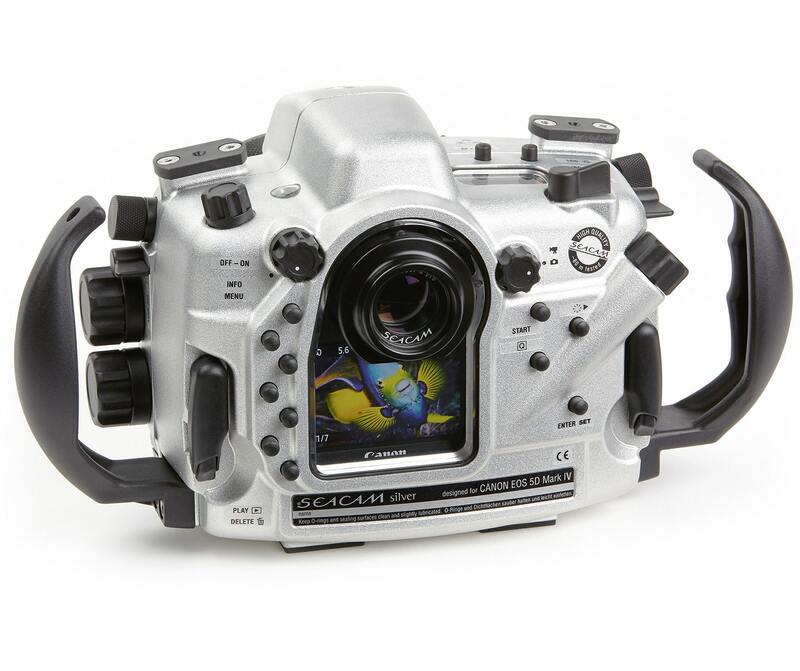 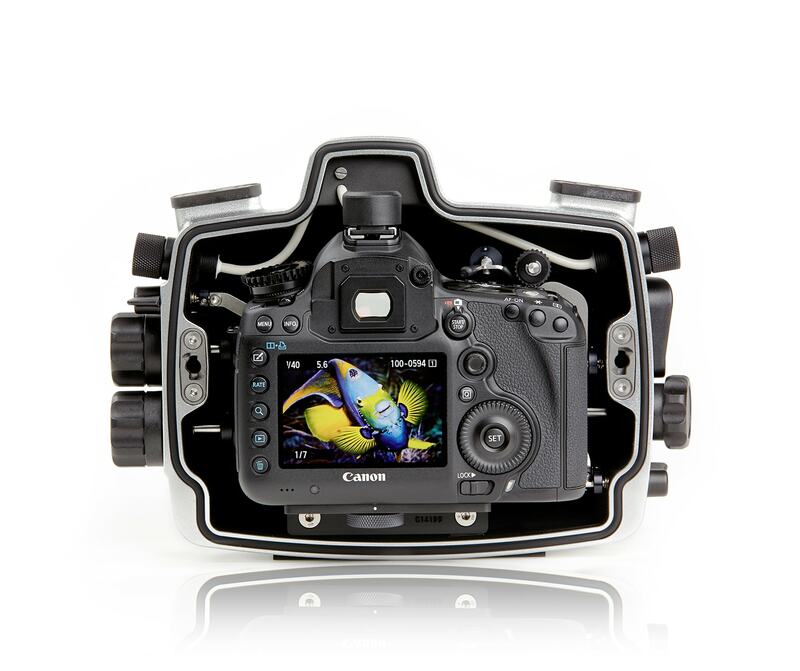 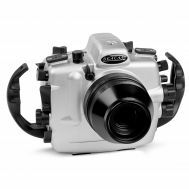 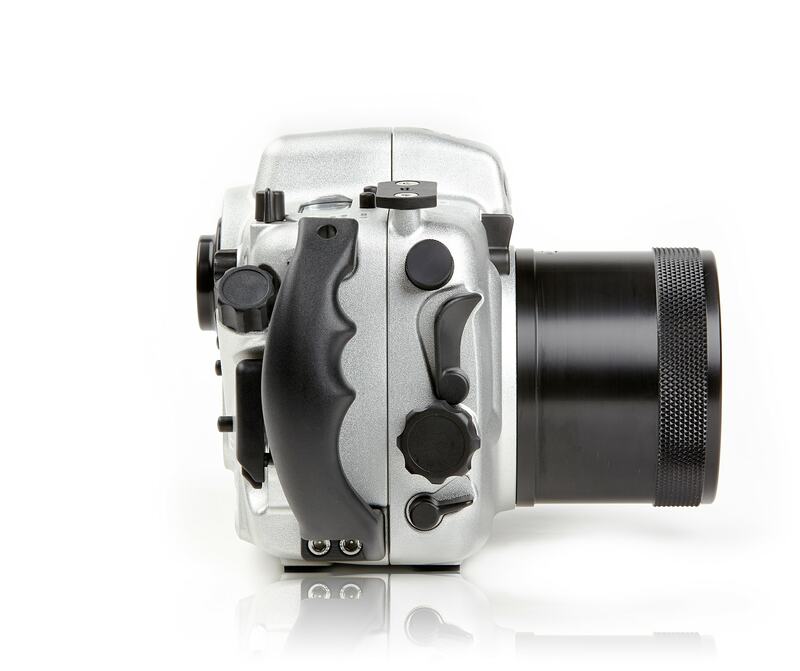 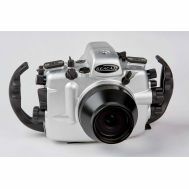 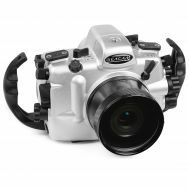 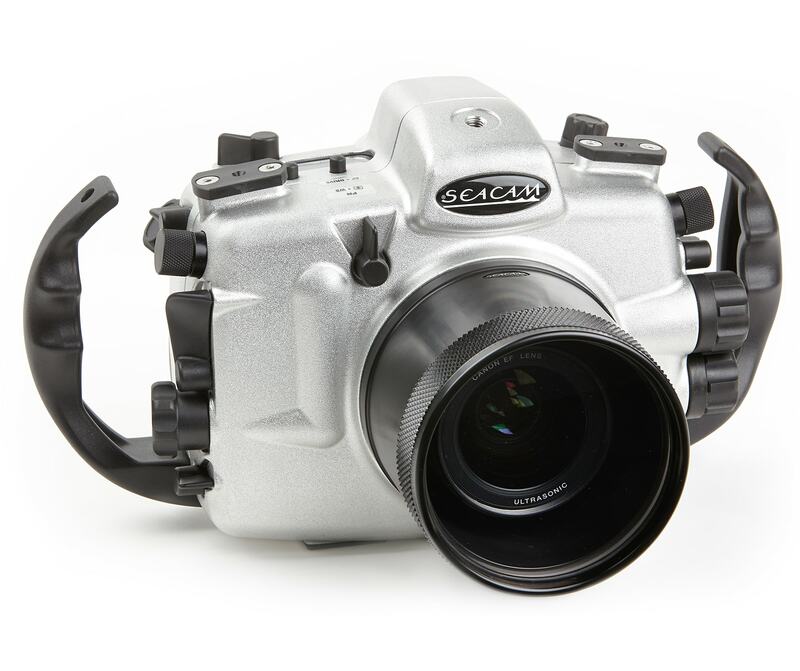 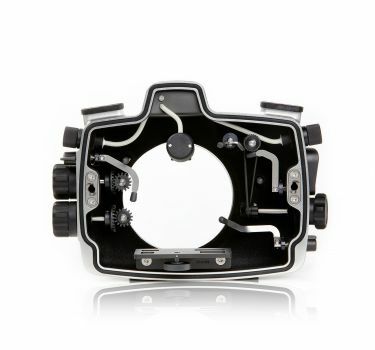 The SEACAM silver for the CANON 5DMKIV sets new standards in design and ergonomics. 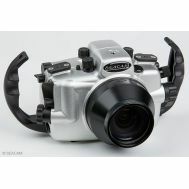 Due to the special construction, the mounting of the camera is especially easy. 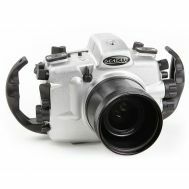 The housing is milled out of a saltwater-proof light metal alloy twice hardened and high-value anodized. 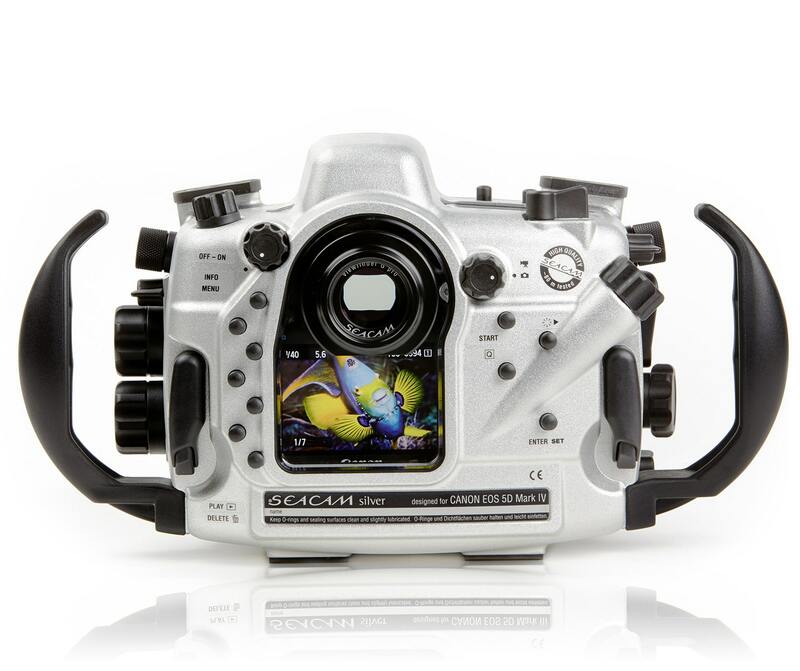 Weight: neutral under water depending on port and viewfinder.